A serial killer who murdered eight men from Toronto's gay village will be 91 before he can apply for parole, a judge ruled Friday after handing the man concurrent sentences for his crimes. 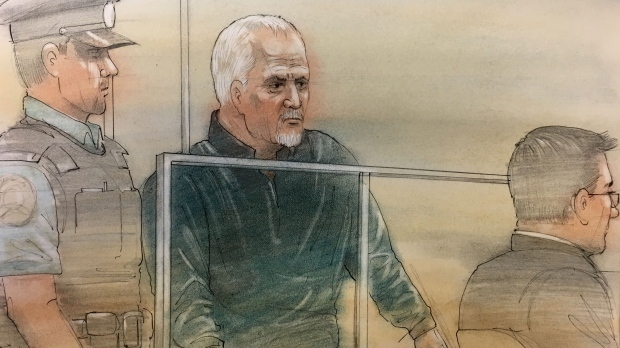 Bruce McArthur, 67, pleaded guilty last week to killing his victims between 2010 and 2017. Justice John McMahon said the guilty plea and the serial killer's age were factors in his decision to impose a life sentence with no chance of parole for 25 years. "The accused has saved the family, friends and community at large from enduring a graphic public trial that would have been a nightmare for everyone," he said. "The law is clear: a guilty plea is a mitigating factor. The second factor is the age of accused when he could apply for parole." The judge said, however, that he had no doubt McArthur would have continued to kill if he wasn't arrested by police last year. 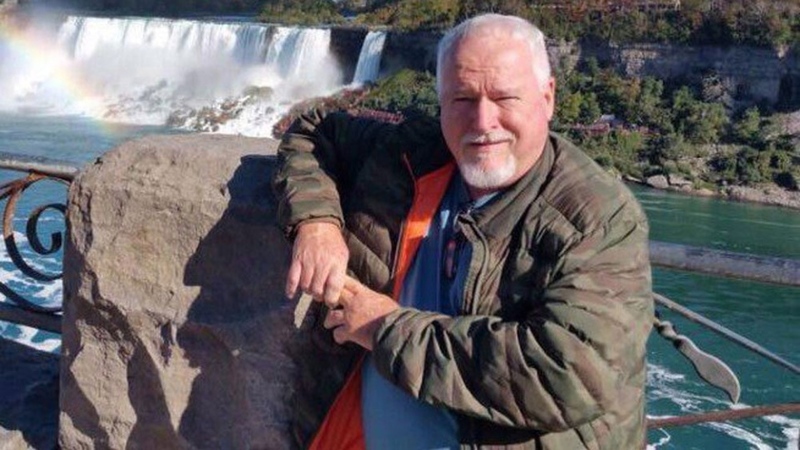 "Bruce McArthur is a sexual predator and killer who lured his victims and ended up killing them for his own warped and sick gratification," McMahon said. "There has been no evidence I can see of remorse." Court heard that many of them were immigrants and of South Asian or Middle Eastern descent. Some lived parts of their life in secret because of their sexual orientation. All of them had ties to the city's LGBTQ community. "This is a crime of stark horror," prosecutor Michael Cantlon said in a statement after the sentencing. "Although there can be no closure from a crime of this magnitude, we hope that these eight convictions for first degree murder will assist our community in beginning a new chapter of healing." He killed most of the men in his bedroom, where he bound and then strangled them with rope, the court was told. He then posed their bodies for photographs, with many of the images featuring the same fur coat. Court heard he kept those images in folders on his computer labelled for each of his victims, accessing some of those photographs long after the killings. 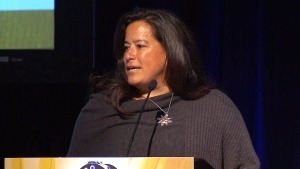 When he was arrested in January 2018, court heard that officers found a man tied to McArthur's bed. Police later found a folder on McArthur's computer labelled with the man's name that contained images of him.